With over 50 years experience, Woolley’s Plumbing offer a comprehensive range of plumbing services for domestic, commercial and industrial clients. We serve the entire Greater Melbourne area and beyond. 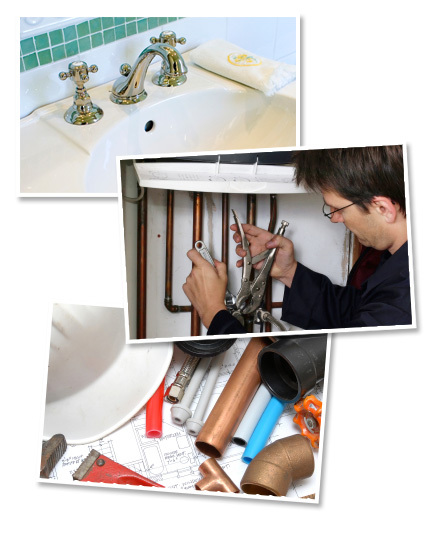 For prompt, professional service for all your plumbing requirements, call Woolley’s Plumbing on 1300 367 626.